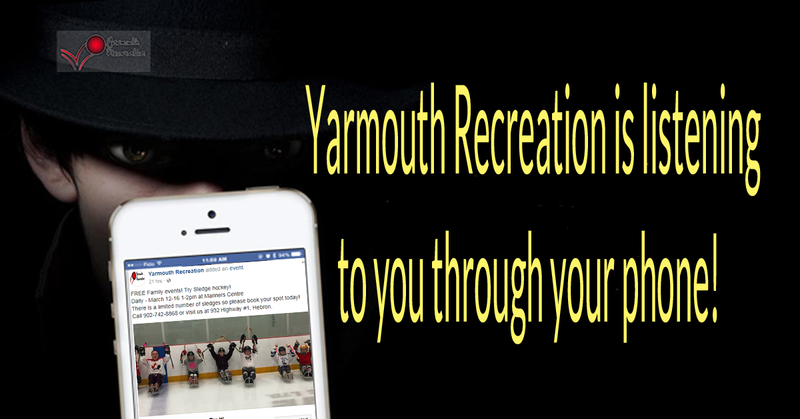 Home Uncategorized Yarmouth Recreation is Listening through your Phone! BUT… if you would like us to promote your event, program, registration or anything that adds to community recreation and wellness in our area, please tell us about it! We are happy to share your activities through our Facebook page, website and calendar, as well as with listings on southshoreconnect.ca; a top rated website that reaches thousands of people living in and visiting our area each month.